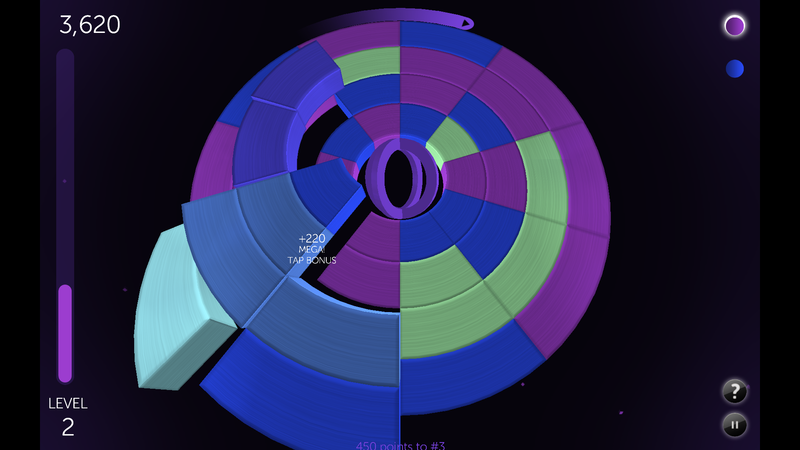 Radian is an old-school puzzle game with a twist. With a wide range of special effects—such as locking, rainbow blocks and automatic flipping—the depth and difficulty increase as you play. RadianVR, the next generation of Radian, will be released for Oculus, Vive, and PlayStation®VR in December 2017. In RadianVR, matching is based on materials, and the entire experience was redesigned for VR and modern gaming machines. It can be played with multiple controllers at once, or even in not-VR on a screen. "It's like a Rubik's Cube® and Tetris® at the same time!" Includes a huge number of handmade puzzles with a wide range of difficulty. Clear the entire board in as few moves as you can. Try to match or beat par for each level, and work your way to the really hard stuff! Level up before the timer reaches 12 o'clock, or it's game over. As you level up, the board grows more complex and special blocks are added. Leveling up adds more blocks, additional colors and more specials to catch before they time out. Like Arcade mode, the board grows more complex as you level up. There is no timer to beat here, so you can play until your brain hurts—or until your ride shows up.